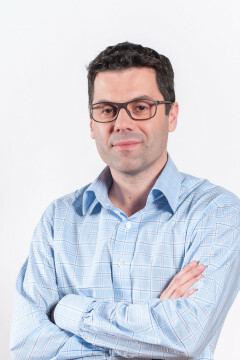 Lionel Artige is Professor in Economics at HEC Management School – University of Liège. He teaches macroeconomics for the BA & MA in economics & management, as well as ‘Money, Credit and Banking’. Lionel researches economics of innovation and growth. Lionel ARTIGE holds a PhD in Economics (UCL), a DEA (Paris I) and Diploma of the Institut d’Etudes Politiques, Paris.